"Ina aro atu ana te oranga ki ngā mea pai, ka rere te wairua, ka taea ngā mea katoa"
"When our lives and heart are attuned to good things, life is clear, the spirit flows freely. Everything is possible." The above whakatauakī was written by Dr. Maharaia Winiata – Ngati Ranginui leader, Methodist minister, teacher, scholar, anthropologist, broadcaster, community leader and old boy of Tauranga District School. Maharia was the Head Prefect, a scholar, a sportsman and cultural leader. His son, Frank taught here at Tauranga Boys’ College, and Frank’s sons attended Tauranga Boys' College. Dr Maharia’s connection to the College is strong and deep, and his struggles, achievements, work and lasting legacy are an inspiration for us all. In embracing the words of Dr Maharia, Tauranga Boys’ College would like to acknowledge the whānau of Ngai Tamarawaho who gifted the whakatauakī to our school. Dr Maharaia Winiata, commonly known as Maha, was born on 29 September 1912 at Ngahina pa, near Ruatoki, in the eastern Bay of Plenty. His parents were Winiata Piahana and his wife, Te Ruakawhena Kohu, both of Ngai Tamarawaho, a hapu of Ngati Ranginui. His father, a farmer and Ringatu tohunga, was known for his oratory and his knowledge of lore, waiata and whakapapa. His mother, who had attended the Tauranga Mission House School believed that education would be the means by which her son could help his people recover from the crippling effects of confiscation. Maharaia grew up near Tauranga. 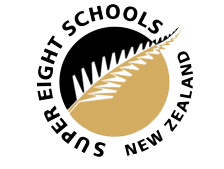 At the age of seven, still unable to speak English, he began primary school at Otumoetai, followed by further primary schooling at Maungatapu and secondary education at Tauranga District High School. 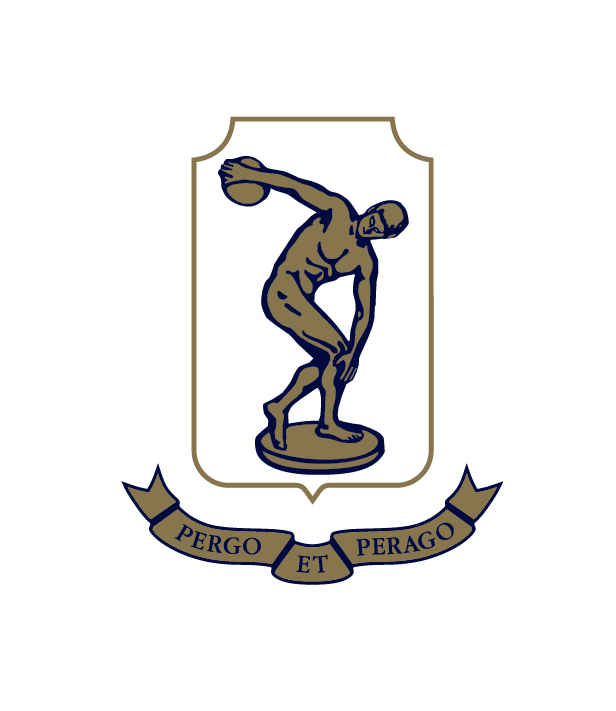 There he became Head Prefect in 1931, was in the senior football team, and was Senior Athletic Champion of the school and the Bay of Plenty. Maharaia believed in education and the worth and value it had for Māori. In 1935, he went on to study at Auckland University and also the Methodist Theological College. He was the first Māori to study the full academic course for the Ministry. In 1940, Maharaia was posted to the Kawhia Methodist church, where he cared for both Māori and ehaeha parishioners, especially the young. Maharaia returned to the Auckland Training College in 1942, completing his BA and teacher training. He taught at Māori schools at Rotokawa and Whangamarino in the Rotorua district. He worked with local tribal committees generating food and comforts for the men of the 28 Māori Battalion. During this time he lived in a small country cottage with his family, studying at night by candlelight to gain his MA extramurally; he completed it in 1945. He was appointed ‘Master and later First Assistant’ at Wesley College. His eloquence and humour made him a popular speaker. He pressured the Education Board into building a new Māori school when this was no longer government policy. Sunday schools and visits from a health nurse were set up. He also wrote and spoke at hui throughout the country about violations of the Treaty of Waitangi and the problems that resulted from confiscation, the need for better housing, and, above all, the importance of education. Maharaia sought the support of Te Puea Herangi and King Koroki at Ngaruawahia to begin this new work in the Waikato–Maniapoto district. Some Waikato people had refused primary education as a protest against confiscation, and Maharaia worked to change these attitudes. Another early project initiated by Maharaia was the establishment of a carving school at Judea, Tauranga, and the building of a new meeting house there, eventually opened in 1956 by King Koroki. This house inspired other districts to emulate it, and Maharaia assisted many such groups to set up similar projects. He addressed the meetings of the Māori Women’s Welfare League and helped the League to set up adult education classes. As part of his encouragement of traditional culture, Maharaia edited booklets about the history of the canoes, collected genealogies, organised a sport’s day for the anniversary of Koroki’s coronation, and assisted Te Puea to write and edit a book celebrating 100 years of the Māori Kingitanga movement. 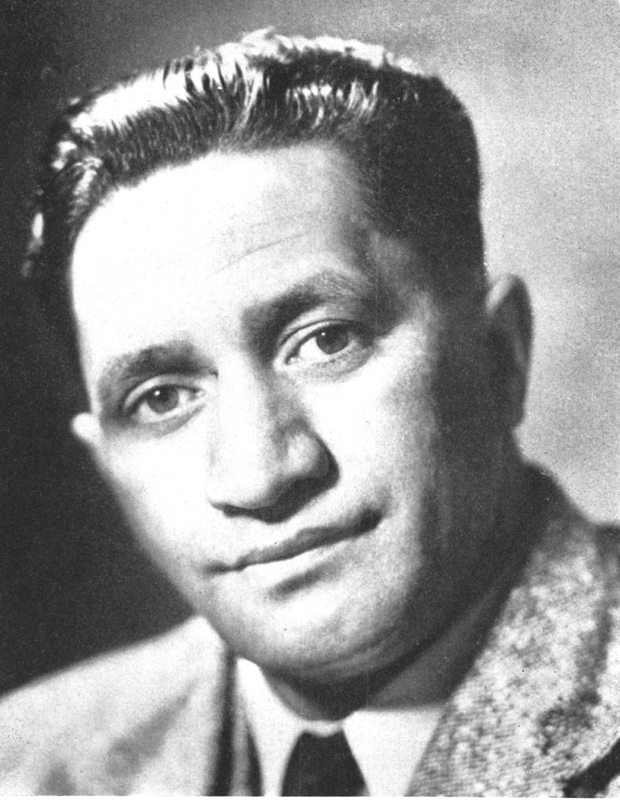 In 1949, he put together historical evidence on the King Country pact, which prohibited the sale of liquor, and accompanied Koroki and many Tainui elders to Wellington to present submissions protesting to Prime Minister Peter Fraser against a change in the law. In 1952, Maharaia was awarded a Nuffield Fellowship in Humanities. The scholarship covered the expense of travelling to Edinburgh in Scotland to undertake postgraduate studies. Maharaia Winiata completed his thesis within two years, to become the first Māori to gain a Doctorate overseas. Maharaia was heavily involved in numerous projects, groups, boards, committees and activities. He became secretary of the Māori King’s Council and Chairman of the Waitemata Tribal Executive, was a member of the Māori section of the National Council of Churches in New Zealand, and was involved in other church institutions. Maharaia Winiata died suddenly at Tauranga, aged only 47, on 6 April 1960, at the close of the hui poukai, an annual gathering between Waikato and Ngati Ranginui supporters of the Kingitanga. Survived by his wife, Frances, three sons and two daughters, he was buried on 10 April, 1960, beside the meeting house he was instrumental in establishing. “He put the welfare of his people in the forefront of his life. He strove for equality between Māori and European in the best things of life, and worked to reduce evils among his own and the Pākehā people”. Our College provides a balance of educational opportunity. While our primary focus is on academic need, we recognise that sporting, cultural, and citizenship values also have a place in our curriculum and as such, we endeavour to provide those opportunities.